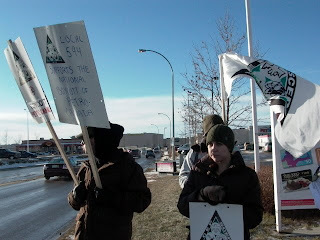 Welcome to Local cep 594 Bulletin Board. 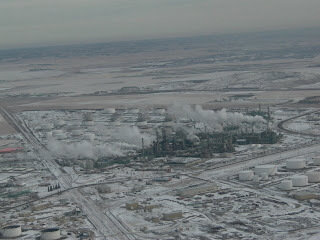 A bird's eye view of CEP 594 place of work. 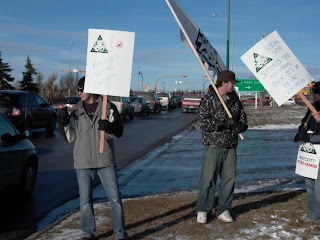 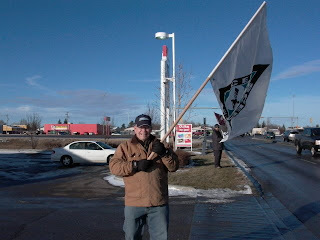 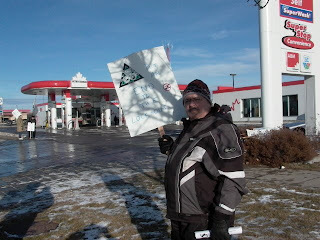 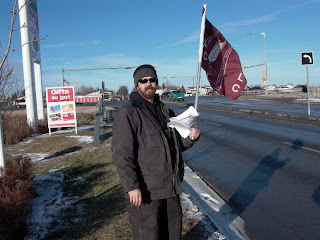 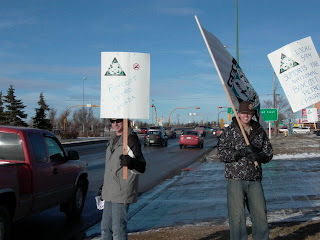 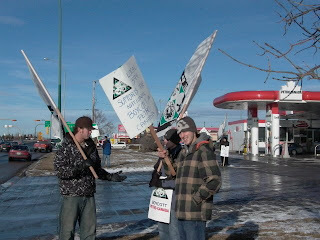 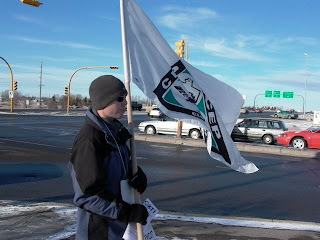 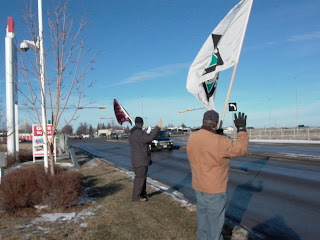 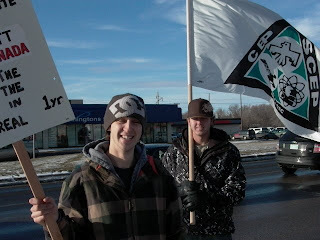 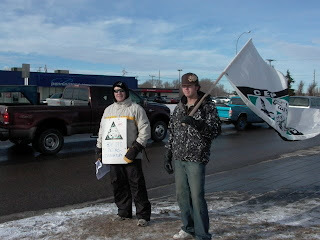 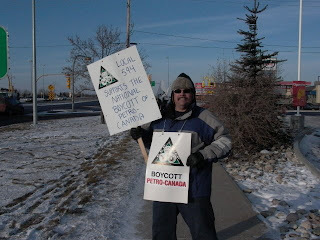 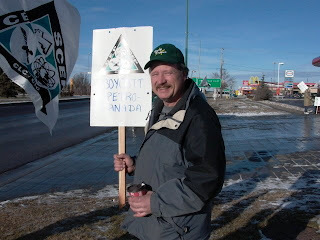 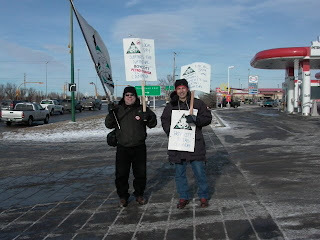 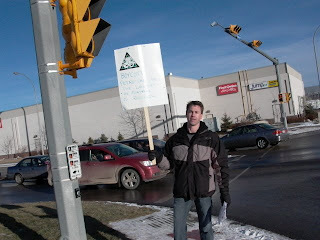 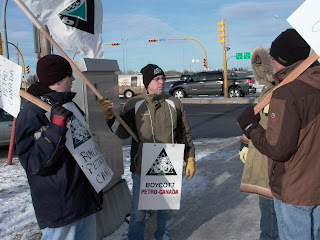 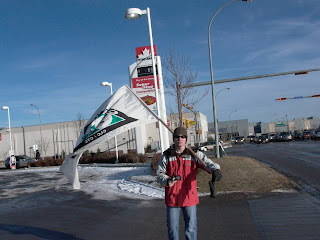 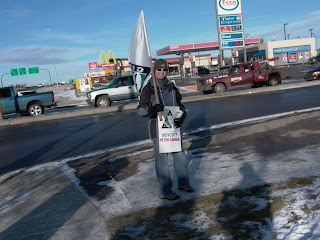 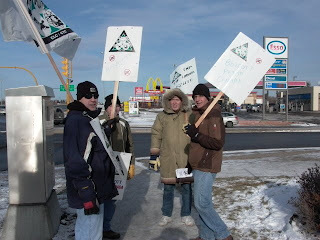 Petro-Canada Boycott ***** Day two of solidarity. 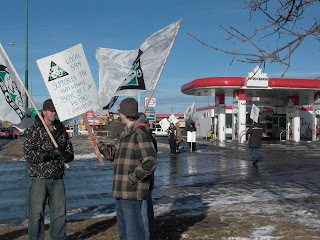 Solidarité in the land of living skies.